Caring for your smile through the art and science of dentistry. 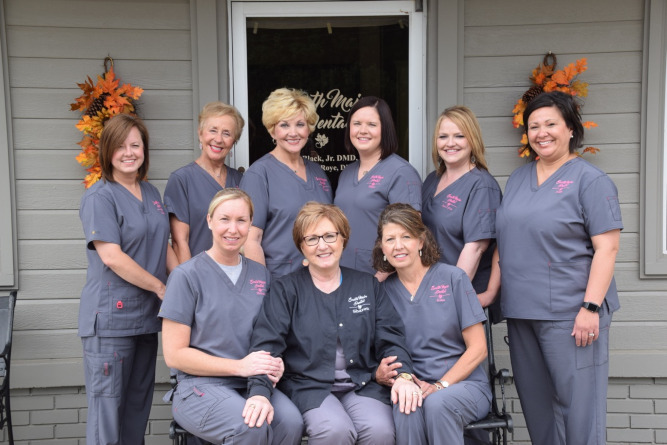 Our mission is to provide principle-centered, comprehensive-care dental services in a comfortable and caring atmosphere, to respect our patients' time, and to always strive toward excellence. 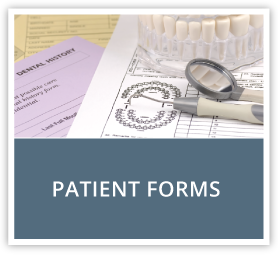 We promise to stay informed of current treatment modalities, and we will provide comprehensive dental treatment based on sound, proven research. Sign up for our e-Newsletter for tips from our office about how you can keep your teeth healthy. 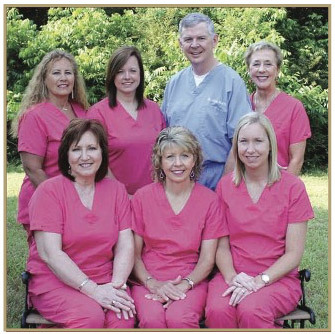 Our staff takes pride in the fact that they treat all of our patients like a part of their own family. Just like our patients, our staff is from your community. They come from communities such as Pontotoc, New Albany, Oxford, Tupelo, Bruce Houston, Satillo, and Okolona. Stop in today and tell them hello! 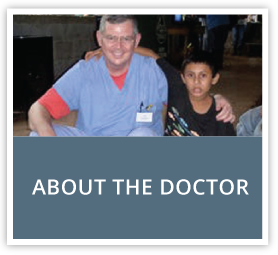 You can see some of the amazing work that Dr. John T. Black Jr. has done for his patients. 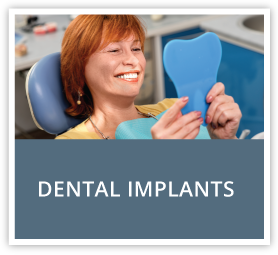 There is restorative work for space closures and braces with veneers, old composite buildup, severe erosion and decay, teeth whitening, and more.